Forget Student Loan Debt was founded in August of 2011, when Tim Marshall realized that no website existed to offer people solid, honest advice on how to deal with their student loans entirely on their own. Tim’s experience with his own crushing student debt had left him feeling helpless and wondering why the web was so full of bad advice, so he decided to build his own site to help steer other people away from bad actors, lead generators and shady debt consolidation companies. Since founding FSLD, Tim has spent thousands of hours researching the best ways to deal with both Federal and Private student debt, including taking advantage of excellent Forgiveness and Discharge Programs that the Student Loan Servicing Companies don’t want anyone to know about. 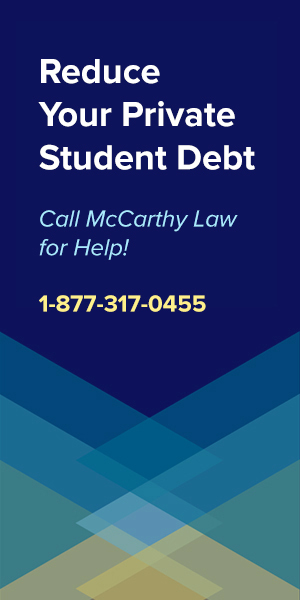 Forget Student Loan Debt is and always will be a privately run website that offers real, honest advice on dealing with your debt, NOT simply a lead-generation engine for big banks and debt resolution services. 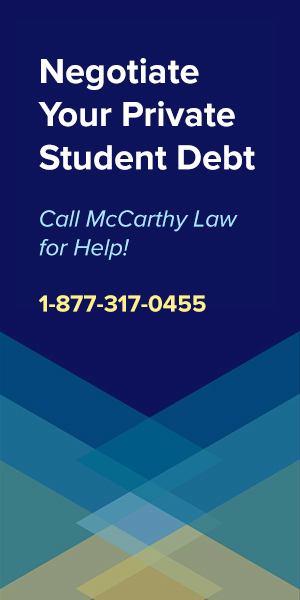 My mission is to provide the best possible advice about each part of the student borrowing and repayment process, ensuring that as few people as possible get ensnared in the student loan crisis. 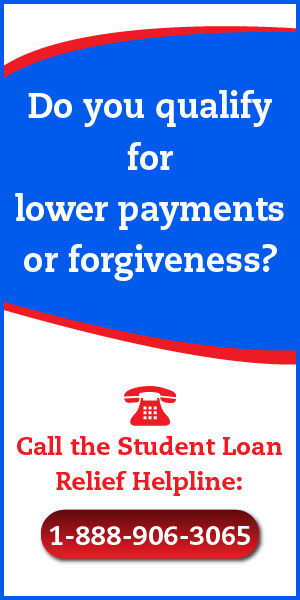 First and foremost, I’m here to help you make good decisions about how to approach student loans. 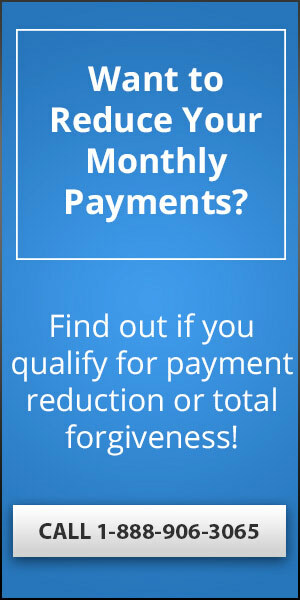 From borrowing through repayment, my goal is to prevent you from ending up buried by inescapable debt. 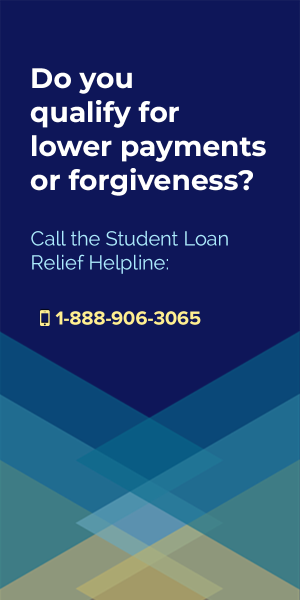 I’m here to help steer you the right direction, understand your options and opportunities, and choose how to tackle your student loans in the fastest and cheapest way that will actually get rid of them! With that said, it’s not easy to keep up on all of the rules and legislation and changes going on in this space, so if you happen to find anything on Forget Student Loan Debt that is not accurate, please be sure to drop me a line via the Contact Page so that I can update the information presented here. While the purpose of this site has never been about making money, I do get paid through clicks on Google AdSense Ads you’ll find placed throughout the site, and from advertising partnerships, where I receive a small commission from companies that I work with. You can rest assured, however, that I will NEVER send my readers to any of the bad actors, scammers, or shady fly-by-night student loan relief agencies who do nothing to actually help people with their student loans. 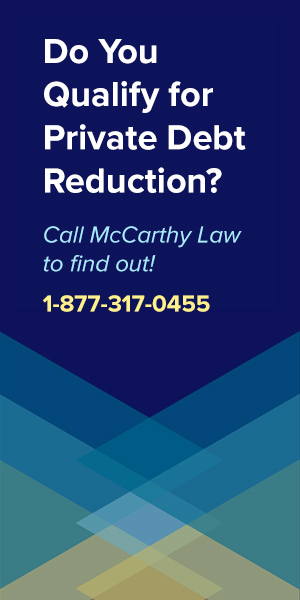 All of my partners are 100% verified to be excellent resources for my readers, providing affordable, helpful debt resolution, negotiation and settlement services. I have never allowed anyone to advertise on this site in the traditional manner, and I never will, because this site about HELPING people, NOT about profiting from people. 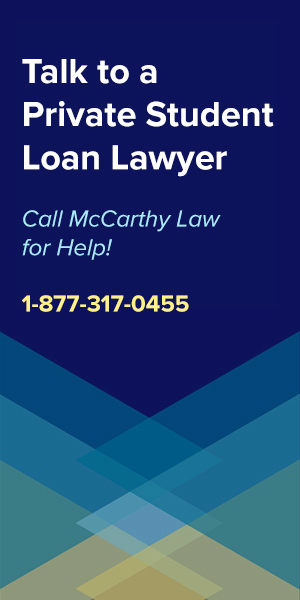 To ensure that all of you receive top-notch service, I only ever agree to work with a single Federal Loans Partner and a single Private Loans Partner at any given time. You will NEVER catch me sending you off to big banks, shady servicing companies or any sort of company that doesn’t actually help you with your loans. I simply won’t do it! I do not accept partnership or advertising opportunities, but for press inquiries or questions, feel free to visit my Contact Page. I respond to all messages within 48 hours and I look forward to hearing from you! NOTE: For advice, tips or assistance on what to do with your loans, DO NOT send questions via the Contact Form, and DON’T post on my Facebook Page either. I will only offer advice in response to Comments posted on articles here at FSLD, so if you need help, make sure to leave a Comment on one of the pages of this site. I take your privacy to heart, and will never do anything that threatens it.